Krugerrands are VAT free. Silver bullion is not. Does this make silver an inferior purchase in South Africa? Mark Twain once wrote that the only difference between the tax man and a taxidermist is that the taxidermist leaves the skin. While the statement is meant to be humorous, the statement rings true for silver investors especially. Permit me to explain. 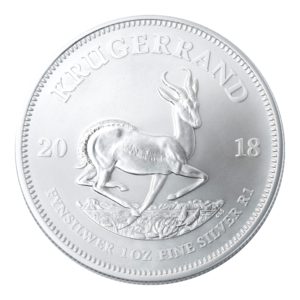 While gold investors who purchase Krugerrands can enjoy purchasing Krugerrand VAT free, Mr Nene Mr van Rooyen Mr Gordan is not as kind to silver investors, as silver carries a standard 14% VAT. Adding insult to injury, there is talk in the corridors of government about a possible increase in the VAT rate from 14% to 16%. So, vis-à-vis Krugerrand investors, where do the silver investors stand having to pay the additional 14% VAT? Does this mean that investing in silver is more expensive, and that the profits are therefore less by at least 14% when the bullion is off-loaded for profit? In my opinion, the answer is a resounding no. The best way to understand my deduction is to view both precious metal purchase categories (i.e. silver and gold) from the perspective of its re-sell value. While purchasing a 1 oz Krugerrand does not include VAT of 14%, re-selling that same Krugerrand will likewise exclude the 14% VAT. This is true whether the Krugerrand is sold privately or to a local dealer. For example, (I have chosen a round number), a dealer will sell a 1 oz Krugerrand for R20,000.00. When that same coin is sold back to the dealer (provided that the spot price and exchange rates are the same), the buy price will be around R18,900.00 (no VAT paid or included). So, VAT is not charged when the Krugerrand is purchased, or paid by the purchaser when that particular Krugerrand is sold. The inverse is true for silver. While purchasing a 1 oz silver bullion coin (or bar/round) does carry a 14% VAT charge, the selling price of that same bullion coin will likewise include the 14% VAT. This is true when it is sold privately for a market related price. 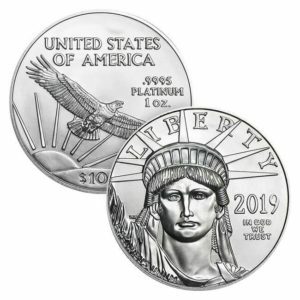 While I cannot comment on the buy-back policy of other dealers, this is certainly true when or if that silver bullion is sold back to us at Silver-sphere. 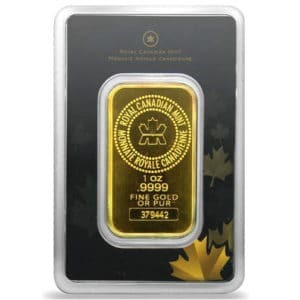 For example, let’s assume that the price of a 1 oz Canadian Silver Maple is R300.00 (incl. VAT, which is R36.84). When that same coin is sold back to us (provided that the spot price and exchange rates are the same), the buy price will be around R275.00 (incl. VAT, which is R33.77). 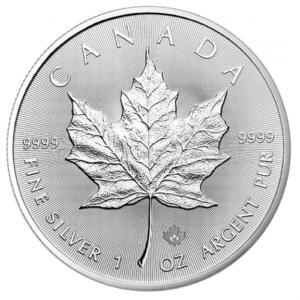 So, VAT is paid when a Canadian Silver Maple is purchased, and it is paid [back] by the buyer when it is sold. 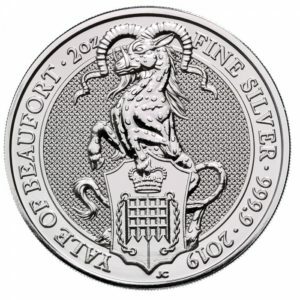 Essentially, then, the inclusion of VAT on silver bullion products should not be viewed as a problem, since both gold Krugerrands and silver bullion have a market related price within the South African bullion investment market. It is this market related price that is important, not the pricing composition.